Your Cornell class shares news about classmates and events that you wouldn't want to miss. See what your class officers have planned for you: 1940s, 1950s, 1960s, 1970s, 1980s, 1990s, 2000s, and 2010s. Class dues support specific class initiatives, programs, and opportunities for classmates that are separate and distinct from gifts to the university. Paying class dues also gives you exclusive access to a reduced rate on a subscription to the award-winning Cornell Alumni Magazine. Pay your class dues today--online, by phone at (607) 255-3021, or by sending a check made payable to your class to Box 37333, Boone, IA 50037-0333. Questions? Email classdues@cornell.edu. 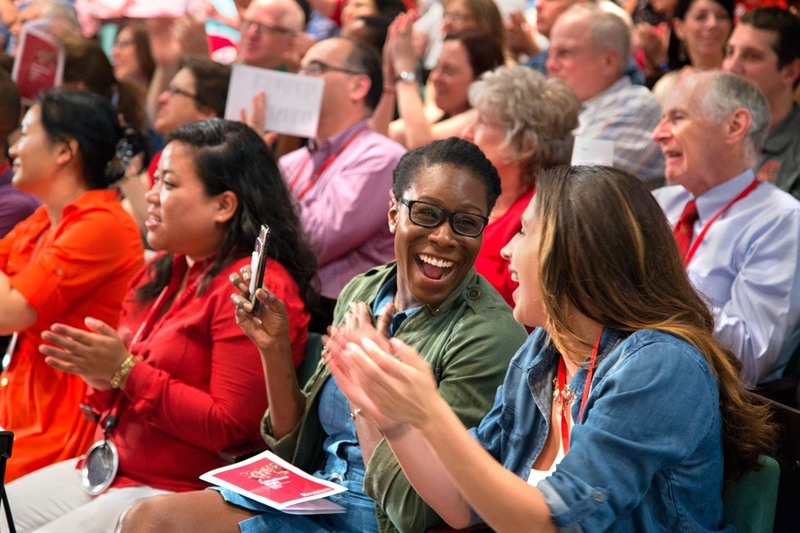 In addition to planning your Reunion every five years, your class hosts events and activities throughout the year to connect you with your classmates and Cornell. Whether showing your Big Red spirit at annual events on the Ithaca campus or throughout the region, it's easy to stay connected. Want to give back to your class by contributing your talent? Learn more about becoming a class volunteer by visiting CUVolunteer or the Cornell Association of Class Officers website.